Hi Everyone. 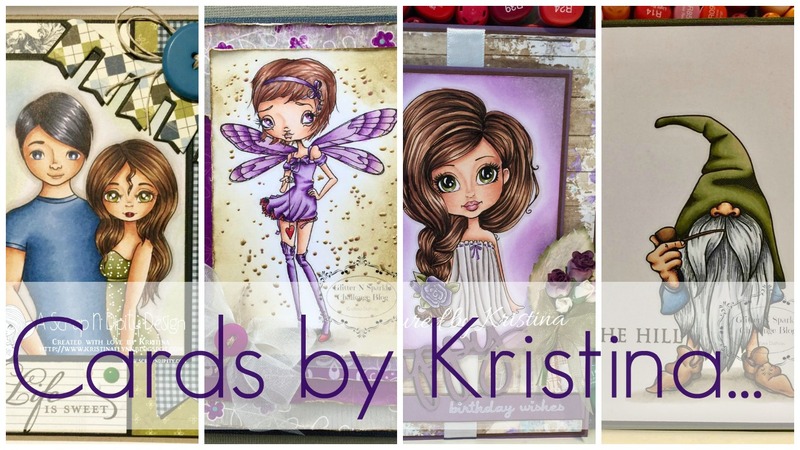 Time for another weekly challenge over at the Fab 'n' Funky Challenge blog. Our theme this week is.. Still time to do some Christmas cards, so how about we make them funny or tounge in cheek just to bring a smile to the face of the receiver. 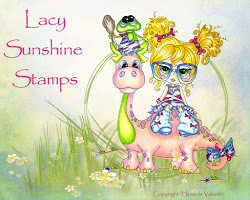 Our fantastic sponsor is Bugaboo Digi Stamps who are giving the lucky winner their choice of 7 digi stamps. 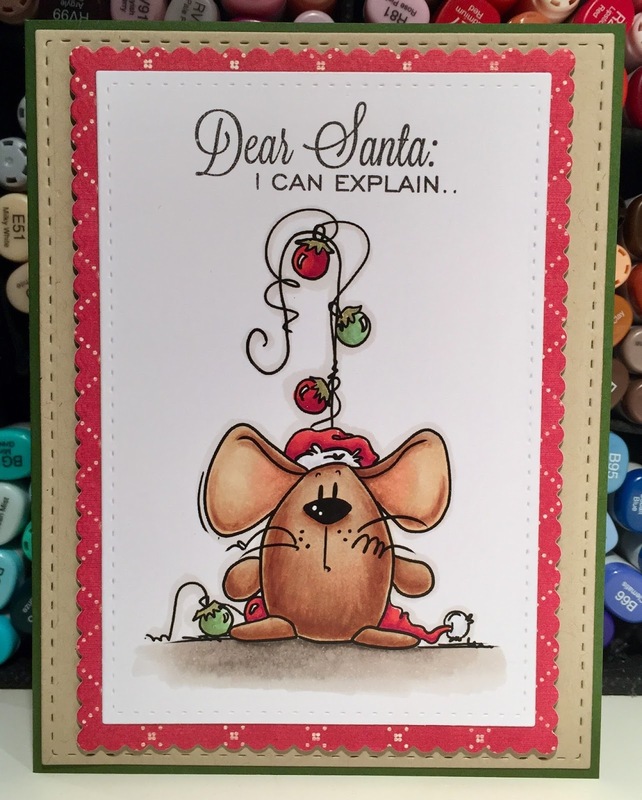 For my card this week I picked this super cute image - Christmas Mouse - Ornaments. I love Bugaboo images as they are so cute and need little embelishment so perfect for those CAS cards. I like the image to speak for itself. The sentiment I used is from The Cat's Pajamas - Peace, Joy & Penguins. 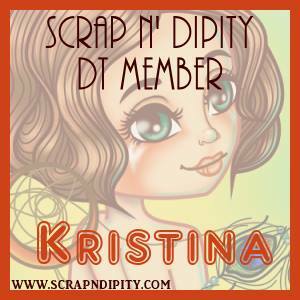 A brilliant card Kristina and great colouring on that little cutie! By the way, i am not sure why I was not already following you, but I am now!